What is a Corn Roast? 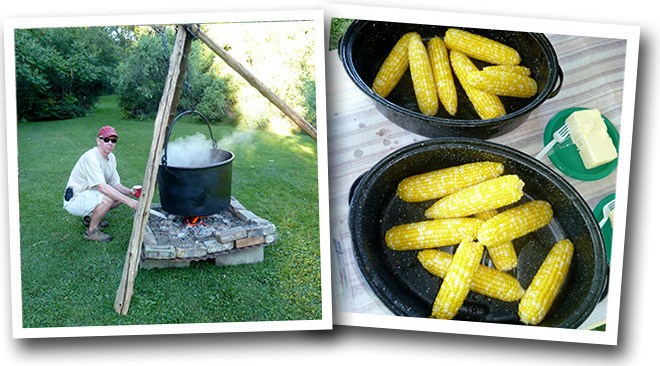 Traditionally for our society, it's a big outdoor barbeque with friends in late summer, featuring delicious sweet corn. Please check back in the summer of 2019 for an update.